Increase Your School’s Revenue, Cash Flow & Reduce Costs While Helping Students/Families Manage Tuition and Fees. We empower schools to have complete control and maximum flexibility of the payment collection process with the most secure, fast, easy and effective way to bill, collect and manage tuition payments. We had an extremely positive experience with the professionalism and dedicated service provided from CompuWerx. They have been responsive to all of our requests and were instrumental in the smooth transition. From a business standpoint, we are now able to offer an online payment option to our families, which not only improved our work flow efficiency, but also caused a significant reduction in our credit card processing fees. 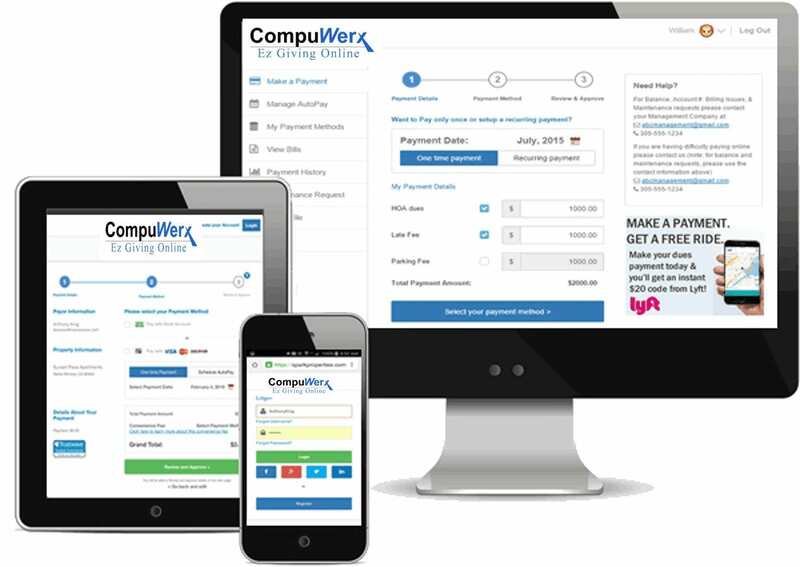 We look forward to continuing to work with CompuWerx to continue to maximize the benefits of what they provide us with. 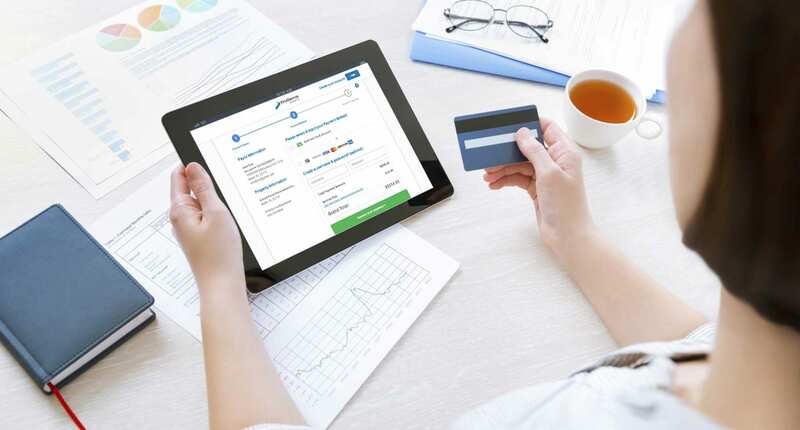 Flexible Payment Options: Echeck, Credit/Debit Cards, 24/7 Mobile Payments, Web Payments, Phone Payments; Families Choose a One-Time Payment or Pay Monthly, Quarterly or by Semester.